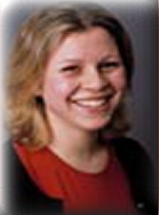 Kira Makagon - Technology Entrepreneur. Received her MBA from Haas School of Business. 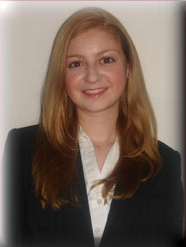 Watch Kira speak at the 45th Anniversary Dinner. Steven Rajninger - Received his Master from Harvard Architectural School. 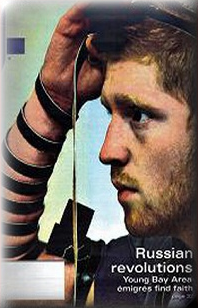 Rabbi Avraham Shandrovsky - Received his Rabbinic Ordination at Aish Htorah, Jerusalem, Israel. 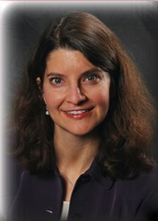 Irina Linetskaya - MD Harvard Medical School. 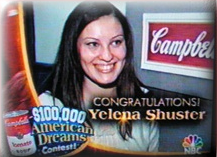 Yelena Shuster - Grand Prize Winner in the Campbell's American Dreams $100,000 Essay Contest! 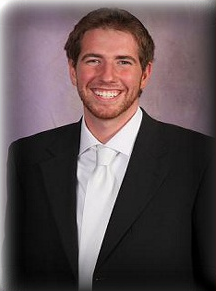 Alex Gurevich - Received his MBA from Harvard. 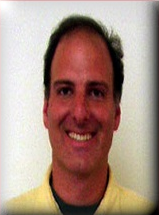 Alex Gurevich is most greatful to the Hebrew Academy for his strong sense of Jewish identity. 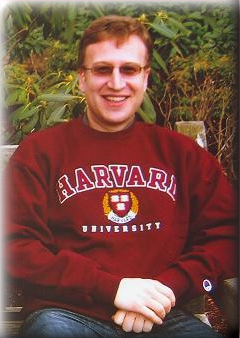 Mark Khavkin - Received his MBA in Finance from Harvard. 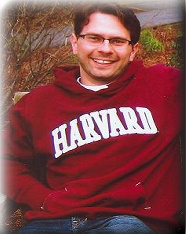 Co-Chairman of the Israel Club at Harvard.